Welcome back to the Book Blogger Linky! Reviews are the cornerstone of any book blog. Yet, they often don’t get a lot of love, be it through comments or views. Personally, I enjoy writing reviews the most. And I’m very pleased to be able to give all of our awesome reviews a platform here. 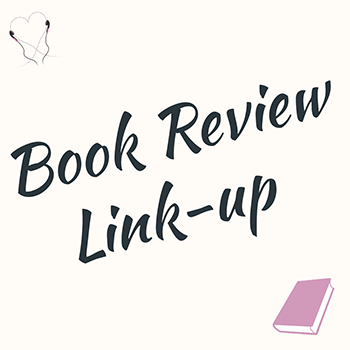 So, add your links to the book blogger review link-up below and get some views, shares, and comments for your posts! You can add a ranting review of a 2-star book, or an excited review of a 5-star book you fell in love with. Or a review of a book you find important and want everyone to read. Link the review you enjoyed writing the most or the one you feel turned out best. Every book blogger is welcome to join in. This link-up is open to all genres and book formats. Anything goes as long as it’s a book review! Get support for your blog! I will share every linked review on Twitter. If there’s a big enough image, I will also add it to my Pinterest group board. (Send me a note if you’d like to be added as a contributor on Pinterest). This link-up is open until the 1st of March when the next link-up goes online. You can add 3 reviews per month. 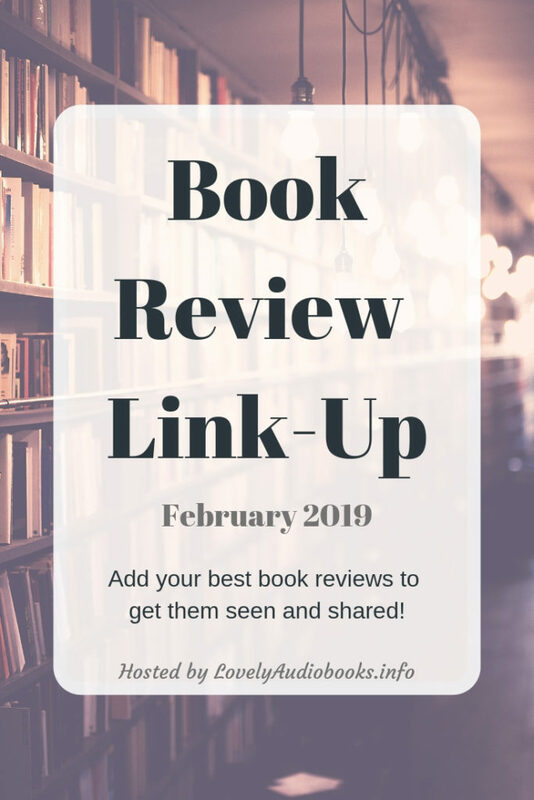 This link-up is meant for reviews from February 2019, but you can add January ones as well if they weren’t in the previous link-up. Link back to me please! There are no other requirements for linking up. But it’s of course always nice and beneficial to everyone if you visit some of the other participating blogs, share, and comment. Unfortunately, the free version of the link-up tool comes with ads. So, if you see some weird, click-bait-looking posts (there’s one per row), you are indeed right in assuming that it’s not a book review! But since it’s also not spam, I can’t remove it. While we’re talking about traffic for your book blog, are you on Pinterest? If not, check out my Pinterest guide for book bloggers to get started. If yes, let me know if you want to join my group boards: Book Review Favourites and Book Quotes Group Board. Don’t forget to pin and share this post, so the linky gets more visitors and participants to support everyone! Next 8 Free Romance Audiobooks You Have to Listen to! I didn’t even know these sort of things existed! 😮 Thank you so much for posting this! Is it possible for you to add me to your Pinterest board for book reviews? My Pinterest name is Booked Out Lives. Thank you! Megbeebooks is my username. Thank you! The best size for pins is 600×900 or a little bit bigger. Did you try out Canva yet? It’s a great way to make pins and they have the size set automatically. Thank you so much for sharing these linkys. Reviews are definitely the backbone of book blogs but they don’t get much love. I agree completely. I have started doing less reviews (also because we have transitioned away from being JUST a book blog) but I miss them. I’m already a part of your Pinterest board but thanks for the invite 🙂 Happy reading! Thank you for joining 🙂 You should post some more book reviews again! They definitely fit into your new niche, too, I’d say. I definitely am going to post more reviews 🙂 Just coming out of a bit of a reading slump. I would love to join your Pinterest group boards! I read a lot and write reviews about every book! I’d love to be added to your Pinterest group boards!